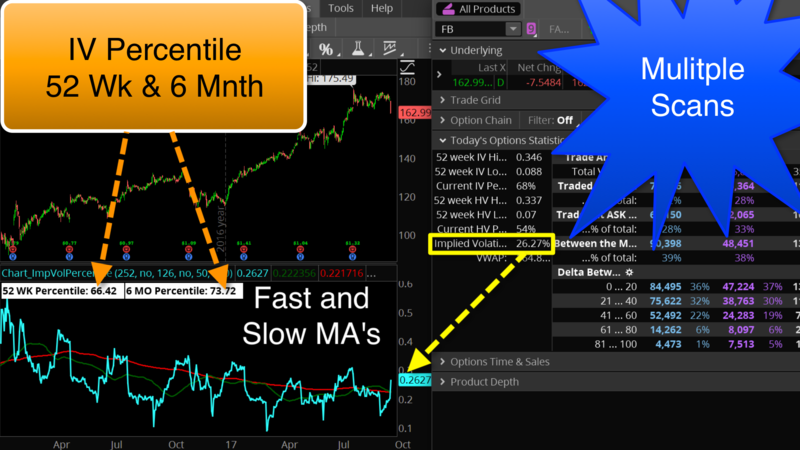 … and continue providing valuable tools and resources for traders. Hi guys, welcome to my premium indicators. 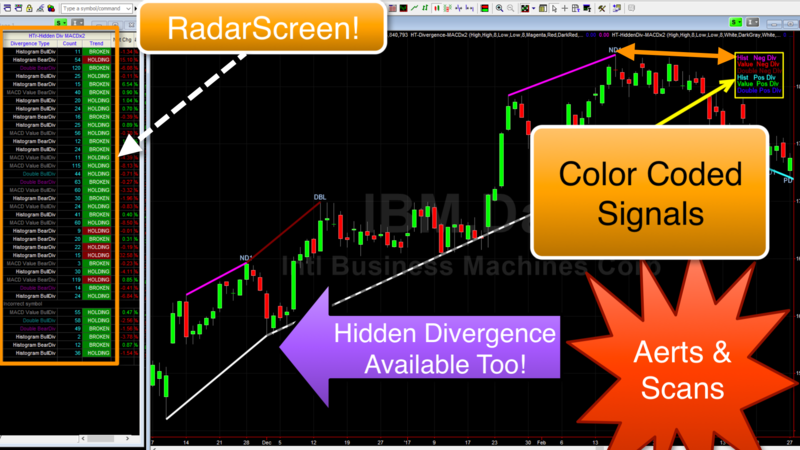 I am branching out into other platforms, TradeStation and SierraChart. My indicators for Thinkorswim have been extremely popular, allowing me to continue doing what I love. Which is to provide the best tools and training I can imagine for the trading community. The vast majority of those tools are provided free of charge. The only way to keep this going is to offer up the very best of my work for a very modest price. There is something here in everybody’s price range. So why don’t you join me in my support of the trading community by making a purchase. Each of these premium indicators are the result of endless hours of research, testing and development. Many of them were written with the direct input of professional traders. The feedback I have received from clients has been overwhelmingly positive. 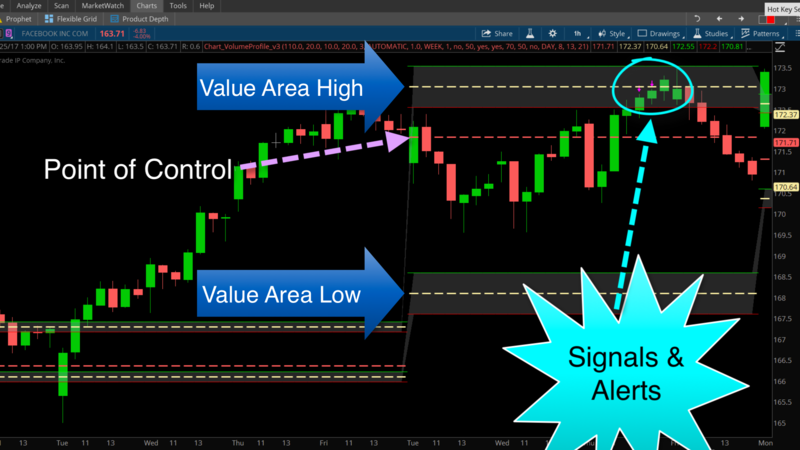 I am confident you will find these premium indicators to be an exceptional value! For daily charts. displays the current IV, along with 52 Wk and 6 Mnth IV percentile. Scans included. Plots lines indicating the presence of positive and negative divergence. Each measures divergence for two different lower study plots. 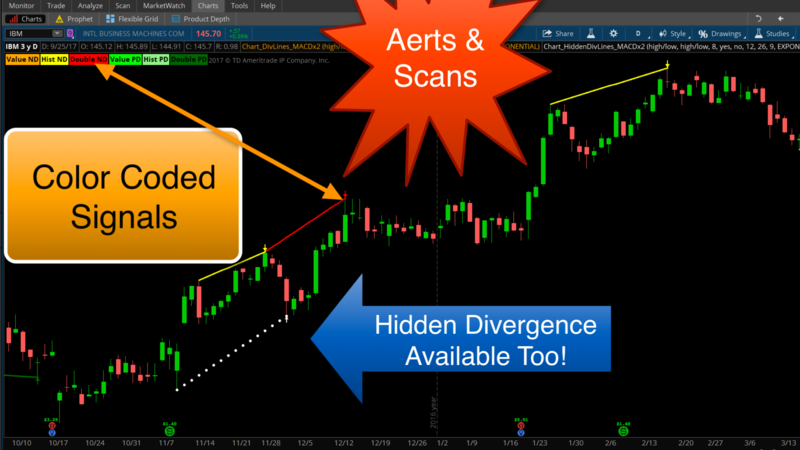 Scans and Alerts included. Please be sure to view the demo video(s) before proceeding. Fill out the required fields, then make your selections by checking the boxes next to the indicators you are requesting. Discounts, where applicable, will be applied as your selections are made. Below the grand total, there is a section for you to include any questions or comments you have. Plots lines indicating the presence of positive and negative divergence. Each measures divergence for two different lower study plots. Scan and RadarScreen included! Plots daily average true range levels on intraday chart. 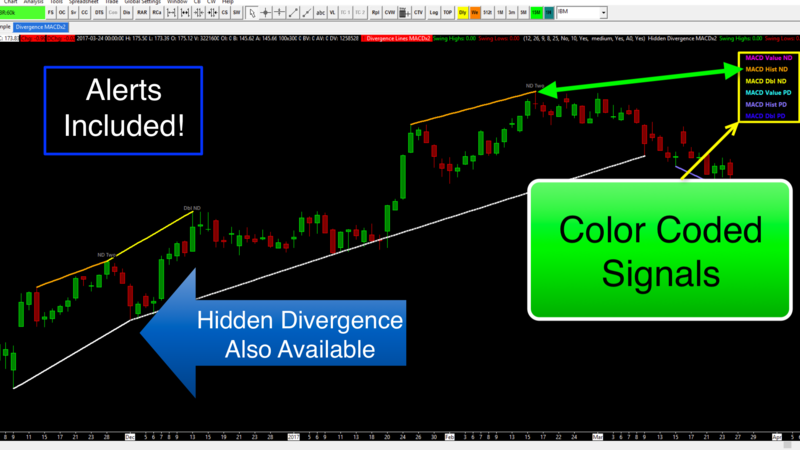 Includes other key levels for intraday trade setups. Developed based on direct input from professional traders. Plots lines indicating the presence of positive and negative divergence. Each measures divergence for two different lower study plots. Alerts included. Plots daily average true range levels on intraday chart. 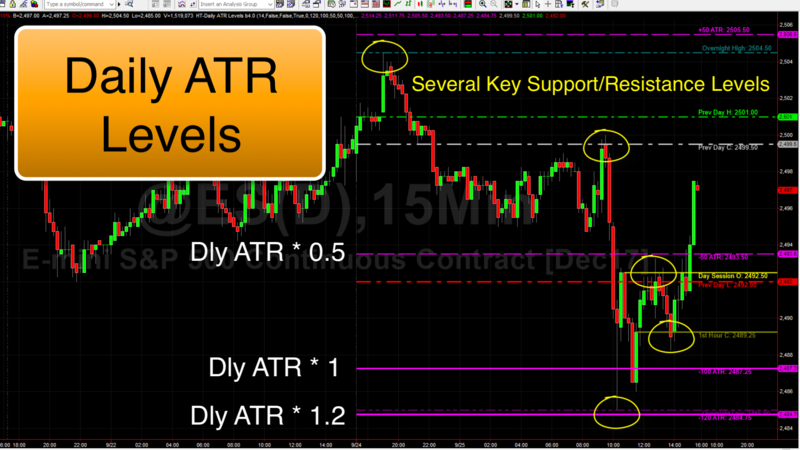 Includes other key levels for intraday trade setups. Developed based on the direct input from professional traders.